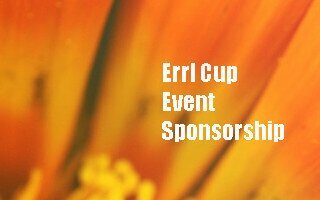 Our Top Sponsorship Programs are setup to make your business presences and companies image a solid fixture of our Errl Cup Events allow your business to take advantage of our Patient Appreciation Network. 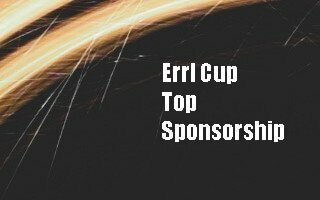 We have many different Sponsorship Package for your business to choose from. All of them get you in front of MMJ Patients at our events with free admission and a patient appreciation focus. 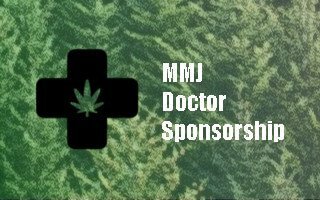 Vendor Marijuana Doctor Package is one of our more specialized sponsorship programs. This is more of a partnership for our patients that will see a increase in more than your bottom line. 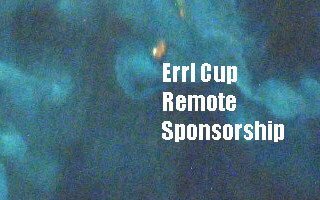 Partnership advertising and promotion in The Errl Cup Events. 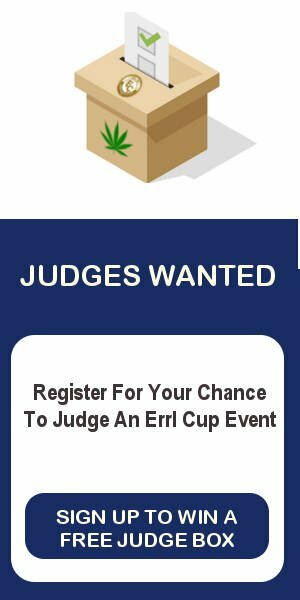 Social Media, Website, Print and more.